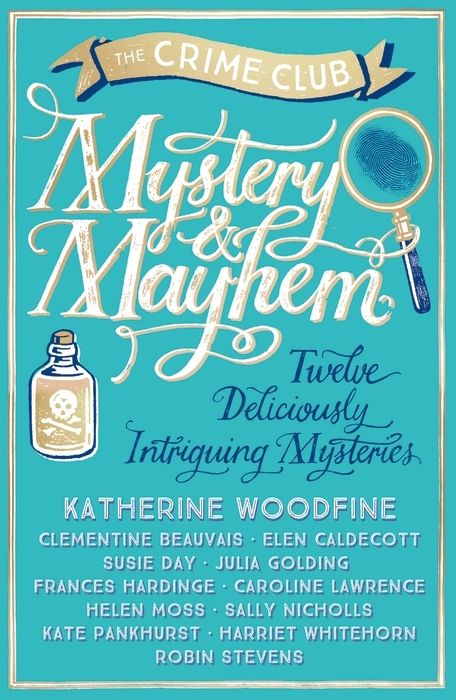 Earlier this month Mystery & Mayhem, a children's anthology of crime and mystery stories, was published. It boasts amazing authors such as Katherine Woodfine, Susie Day, Frances Hardinge and Robin Stevens to name a few, and I'm so excited to get reading! So, it is with great pleasure that I introduce some of the authors to create some mayhem on The Mile Long Bookshelf today. Let's see where they write! Sally Nicholls: At the moment, I have a seven-month-old son, who is lovely, but very difficult to write around. So mostly I wait until he's asleep, grab my laptop, and type furiously until he wakes up. (He is asleep now by my feet in a Moses basket. It's very cute.) Sometimes I write in coffee shops, which has the advantage that sometimes you can send him back to sleep by rocking the pram and thus get a bit longer, but the disadvantage that sometimes he wakes up as soon as you park, and then you're sat there with your laptop glaring unopened at you, trying to persuade your little boy not to knock your overpriced coffee over. I do quite a lot of work in the café at my local leisure centre, after I've exhausted him with swimming lessons. Sure, it means writing surrounded by thirty noisy primary school children who've just had a swimming lesson, but at least I'm allowed to ignore them. I get most work done when nice people take him away for a walk, and next term I'm hoping my husband will be around a bit more and able to help with childcare. Click here to check out Sally's books! 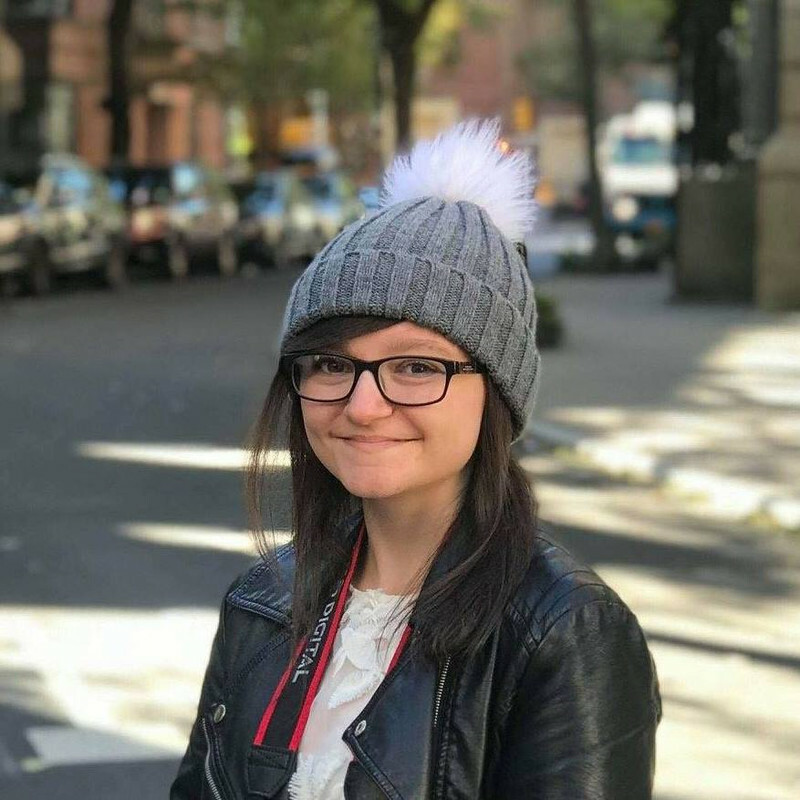 Susie Day: I work in a boarding school, looking after older teenagers when they're not in class; it's useful if I'm around during the day, so I usually write at home in my living room. If you're picturing Malory Towers, stop now. My view is... bins. (I like to think of it as an anti-distraction. Whatever is happening on the page has to be more interesting to look at than that.) Click here to check out Susie's books! Frances Hardinge: I usually write in my study at home. It doubles as a storeroom, so there are lots of boxes of books, rolls of wrapping paper and general clutter, but it does have a nice view down onto a little local park. Click here to check out Frances' books! I don't know about you but I love seeing where authors write! Big thank you to Sally Nicholls, Susie Day, Frances Hardinge and Clementine Beauvais for letting us have a nose around. Look out for my review of Mystery & Mayhem coming soon! What blogger template did you use for this?